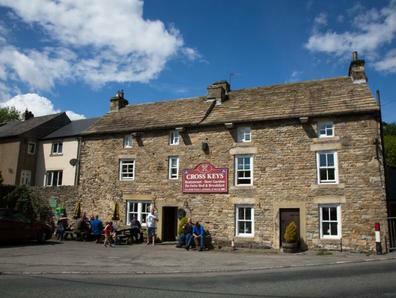 The Cross Keys is an early 17th century Weardale Inn, which still harbours the warmth and history of its period. Set in the North Pennines, an Area of Outstanding Natural Beauty. 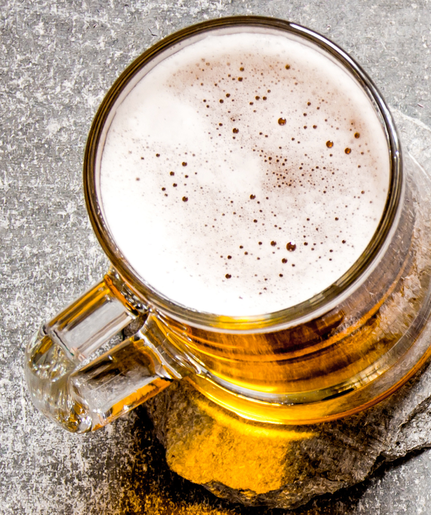 We offer great pub food, real ales, lager on draught and fine wines. On a Sunday you are welcome to join us for Sunday Lunch. If you wish to stay longer, we offer Bed & Breakfast accommodation in one of our six spacious en-suite rooms. There is a whole heap of things to do and we have the most beautiful countryside. 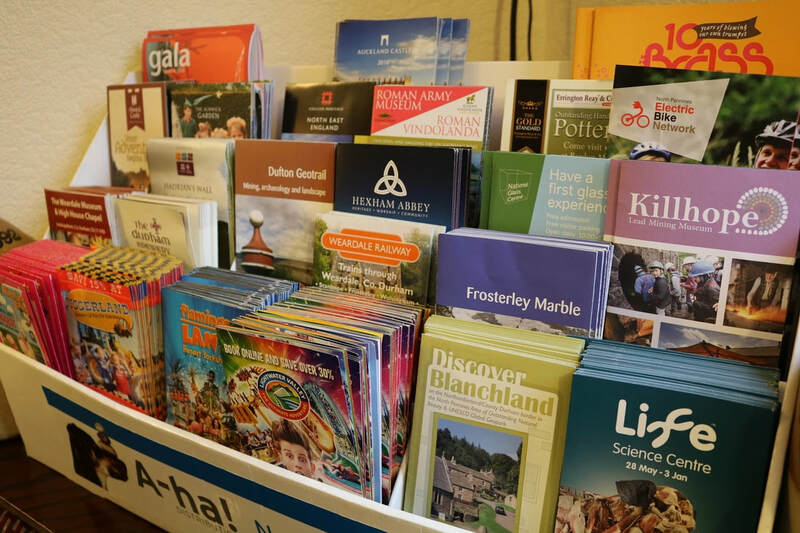 Whether you love walking, riding, biking, photography, history or just kicking back and relaxing, Weardale has it all. Our real ales come from Alllendale Brewery, who are based in Allendale, Northumberland. They have been brewing real ales since 2006 and we were one of the first pubs to serve their first commercial beer 'Curlews Return'. Freshly cut, blanched and fried to perfection. No soggy, overdone chips or skinny fries here. We only serve the best homemade chips that have our guests coming to visit us again and again.